It’s not every day you’ll find yourself staring at a 20-meter tall sculpture floating on a lake. Abstract art is defined as a separation from normal painting and sculpting methods by using colors and shapes to represent the world, instead of actual, real-world objects. For Christo, all it took was a little fundraising and a lot of barrels. 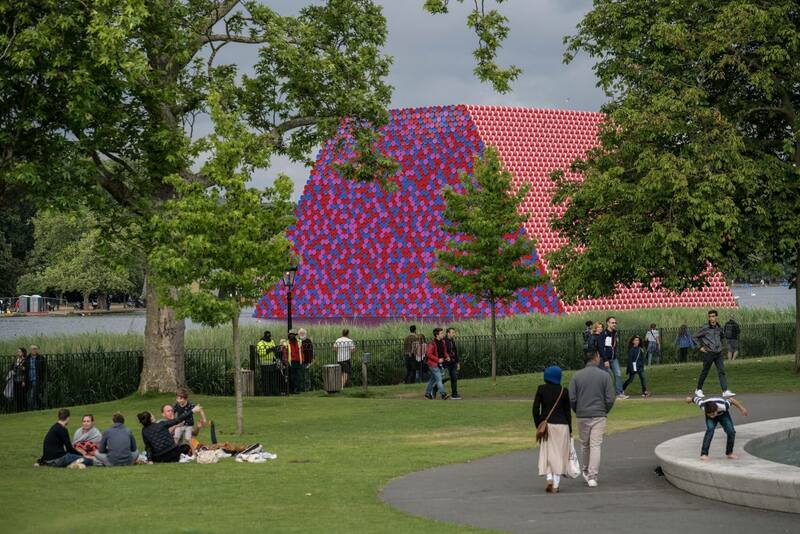 This is The London Mastaba. 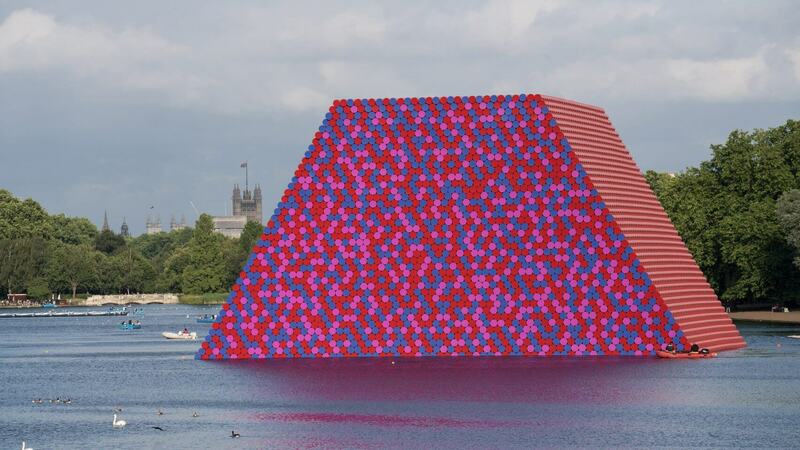 It is a massive and vibrant trapezoid floating atop London’s Serpentine Lake. The inspiration for this project came from his late wife, Jeanne-Claude’s desire to make art free and accessible to everyone, and both of their love for the mastaba. The shape of this mountainous structure, as well as the name, came from the Egyptian tombs and benches used outside houses in ancient Mesopotamia. Both Christo and his wife shared a fascination with the shape, and always had a dream to create a floating version of their favorite design. The efforts put into this piece were in conjunction with the Serpentine Galleries summer expedition of the artistic duo’s work. Up until this point, Christo has maintained complete independence from galleries, grants, and patrons. “I grew up in a terrible time in Stalinist Bulgaria, I escaped from there at the age of 21 to be an artist, free, with no restraint,” Christo explains. “I won’t give a millimeter of my freedom and damage my art,” he said. The duo started from humble beginnings. After meeting in Paris in 1961, they began their career by wrapping paint cans in any available material. Soon after, their art began to catch on, and they started using trashed barrels to create temporary artistic interventions in the streets surrounding the French capital. Christo and his wife began to realize their obsession with the mastaba shape when they started toying with form’s possibilities. 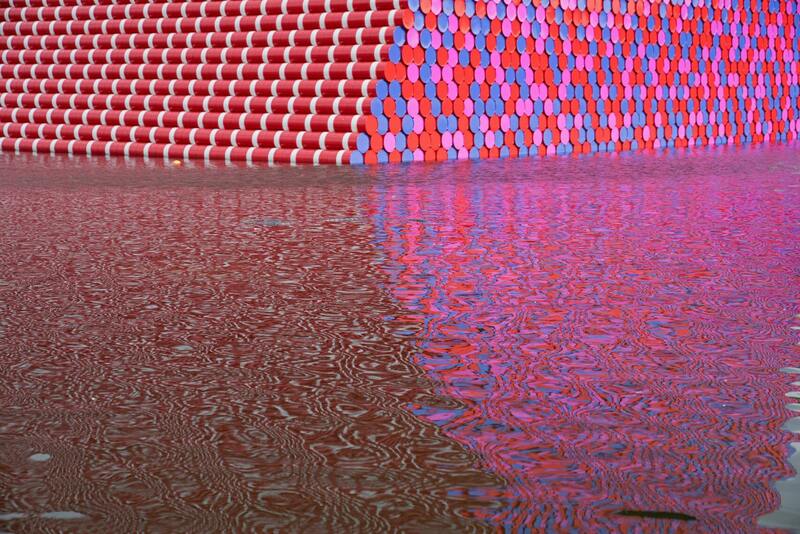 They began creating abstract art such as The London Mastaba on a much smaller scale, all around the world. 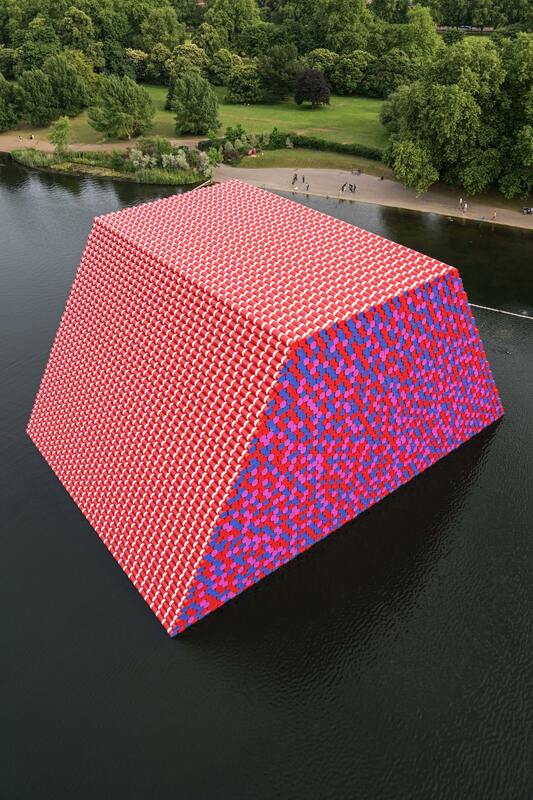 While the Serpentine Lake currently houses the largest of their masterpieces, Christo revealed that the couple’s biggest dream has yet to come true: a 170-meter tall mastaba made of barrels, just like the one showcased in London. The construction on the tower began on April 3, 2018. The entire process was only possible by the massive team consisting of JK Basel, Deep Diving Systems, Coventry Scaffolding, and engineering help from Schlaich Bergermann Partner. The barrels sit atop a platform made of dense polyethylene, which is held in place by a total of 32, 6-ton anchors. The barrels themselves are supported by a steel frame and scaffolding system, making the entire mastaba weigh an astonishing 600 tonnes. The structure is so massive, in fact, that it takes up over one percent of the lake’s surface. 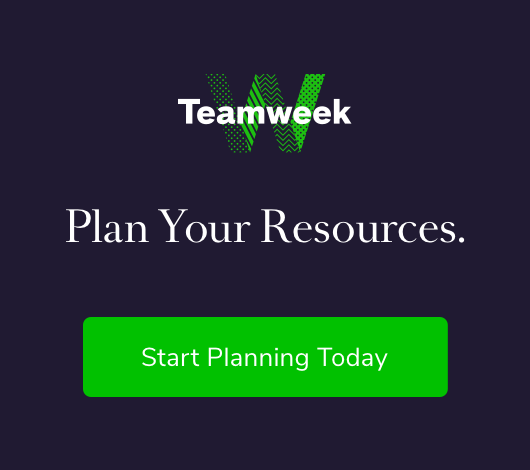 The red and blue color scheme come into play for contrast against the green and blue scheme of the surrounding park, and the notoriously color-changing, London sky. “I feel very happy, very excited,” Christo explains after seeing one of he and his wife’s mastabas open free to the public. “You know, it is all about senses, you can’t put it into words. It’s the physical, visual senses,” he continues. It’s crazy to see this massive pile of barrels and think of it as anything but trash, much less abstract art. I believe that beauty lies in the simplicity of the creation. It’s huge and it’s colorful. It definitely catches the eye and makes you wonder what’s going on. The more you look into it, the more you realize that it’s doing exactly what any good piece of art should do: make you wonder. 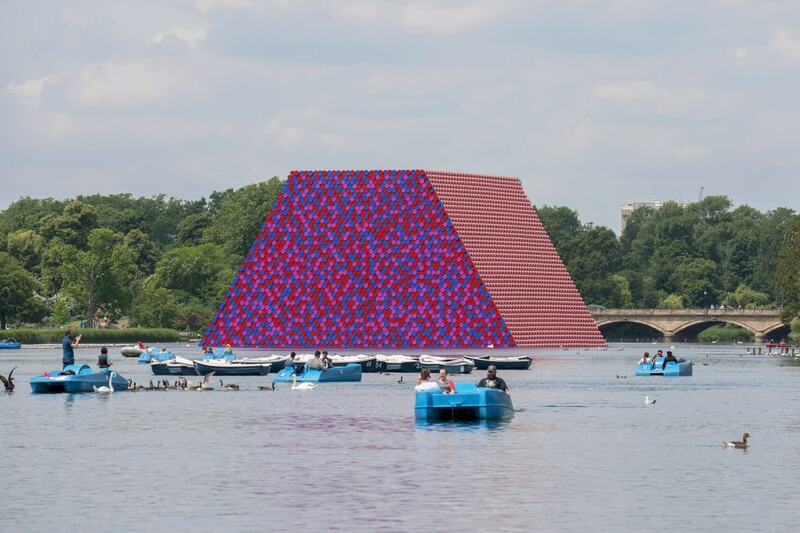 If you’re interested in Christo’s abstract art, or just happen to find yourself in the area, The London Mastaba will float on the famous Serpentine Lake until September of 2018. Although the beauty in the mastaba may not be recognized by many, it’s heartwarming to see Jeanne-Claude’s legacy continue through Christo’s work. We can’t wait to see what the future holds for Christo and his love for his wife.